This meal train is a great, easy way to support the youth group at First Baptist Church, Port Aransas! All you have to do is choose a Wednesday night and provide a meal for around 25 teenagers. We will provide the drinks, cups, plates and silverware, so don't worry about that part! 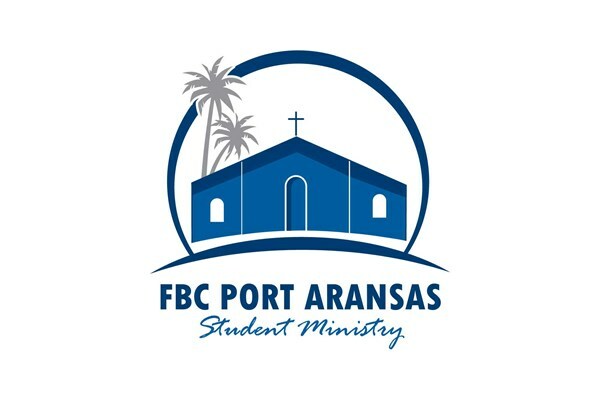 Food can be dropped off at the FBC youth building, or we can come pick it up if needed. Thank you!